With ideas like AirBNB and Uber, I suppose it doesn’t seem too far-fetched to invite people into your home to enjoy a nice dinner. If you are just dying to be a hostess you can give it a try. Menus vary with offerings such as 4 course spreads, themed meals, classics like “macaroni night”, vegan options, the female entrepreneurs supper club in which women that own or are looking to own businesses can join and meet other like-minded women. Social media and apps in the last few years seem to be striving to actually put more “socializing” into the lives of users veering away from the anonymous ranks of fake identifies and sometimes creepy vibe of a detached voice on a screen. There will always be those that do not trust the idea of strangers in their personal space, just as there are those that do not trust using an app to ride in a stranger’s car to the airport. 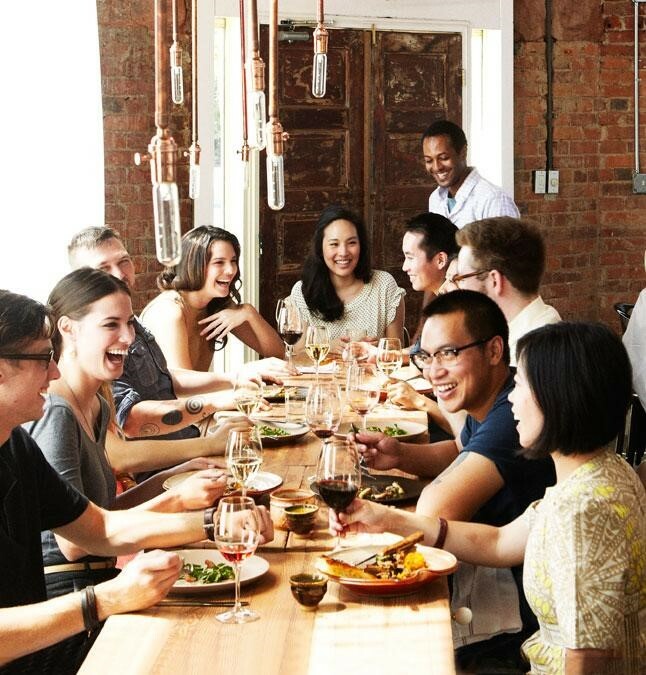 For the more open-minded foodies that love cooking a great meal and entertaining, Social Belly might be right up your alley.